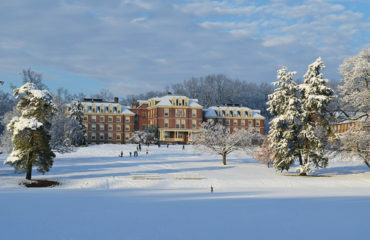 Since a winter storm may disrupt travel for examinations on Monday, March 4, George School is creating contingency plans to provide makeup opportunities on Thursday and Friday. Students who miss exams on Monday should communicate with their teachers about makeup plans. 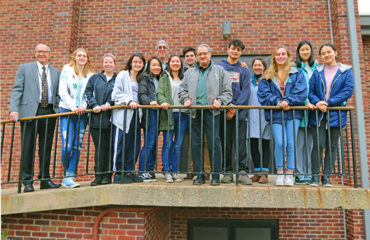 George School students took home thirty-seven Scholastic Art and Writing prizes in the 2019 Scholastic Art and Writing Awards, including eight Gold Keys. On February 26, 2019, the English Department will hold a Magical Realism Night for students in IB and advanced English classes. 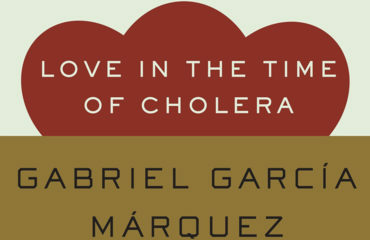 The event, which will be held in Marshall Center, will accompany their study of Gabriel Garcia Marquez’s novel Love in the Time of Cholera. 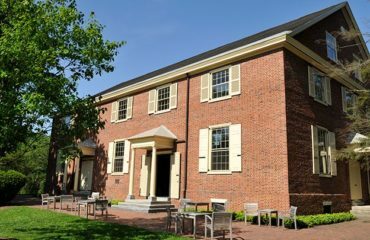 George School alumni and friends are invited to join us on Sunday, March 24, 2019 at 11:00 a.m. for meeting for worship in Chatham-Summit, New Jersey, or in Brooklyn, New York. 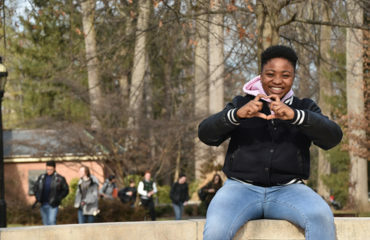 George School surpassed its goal of 900 donors by 11:59 p.m. on February 8, 2019 during the culmination of the Great Green Give fundraising challenge, and unlocked a generous $50,000 gift from Trustee Brian Wise ’93. 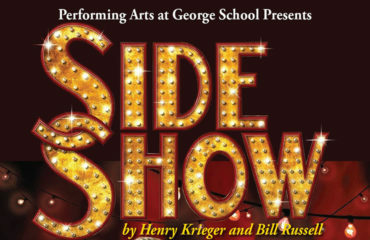 Based on the true story of Violet (Hana Sparks Woodford ’20) and Daisy (Lauren Scott ’20) Hilton, Side Show is a portrait of conjoined twins whose extraordinary journey through life brought them fame but denied them love. George School students celebrated the Lunar New Year with festivities starting on Monday, February 4, 2019 and lasting throughout the week. Events included a day-long celebration in the Barash Room, a community celebration in Main Lobby, and a trip to Philadelphia’s Chinatown. 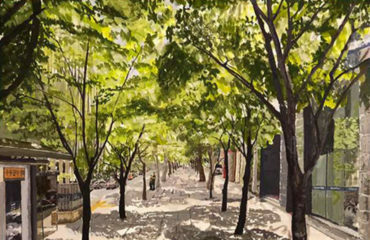 The Environmental Stewardship Oversight Committee (ESOC) is pleased to announce the winners of the 2019 George School Green Initiative Contest. A total of forty-five students entered the contest and submitted twenty-seven proposals. 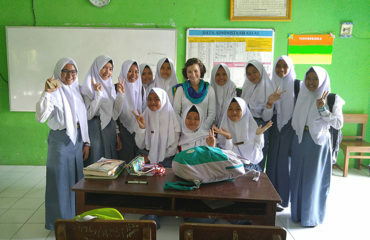 Anthony Verleysen ’12 and his sister Sabrina Verleysen ’14 have created Project Buku Buku (Book Book), an international book drive to collect English novels for under-resourced Muslim boarding schools in Central Java, Indonesia. 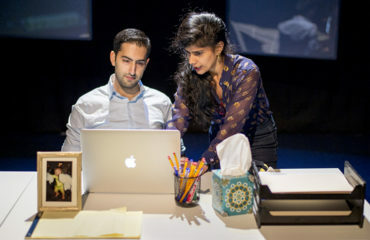 Kabir Chopra ’09 recently starred in the off-Broadway hit Queen at the Astoria Performing Arts Center in New York. Queen tells the story of two female scientists, Sanam and Ariel, who have spent the past seven years researching vanishing bee populations across the globe.